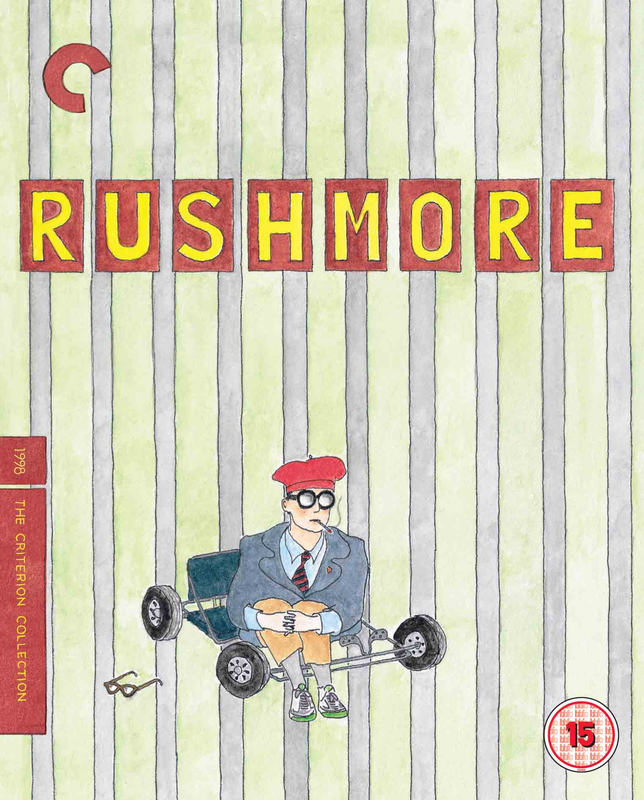 Wes Anderson's hilarious cult phenomenon starring Bill Murray and Jason Schwartzman. 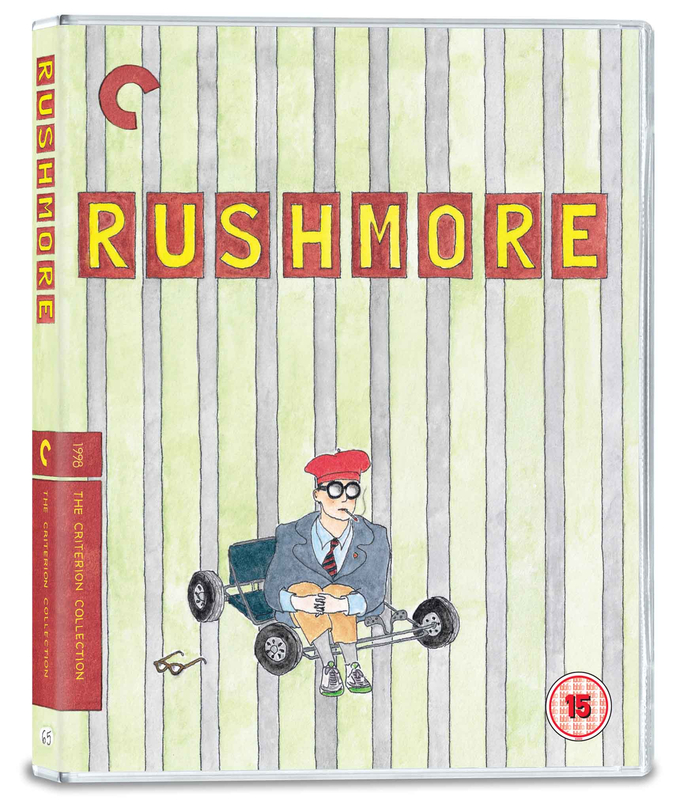 The dazzling sophomore film from Wes Anderson is equal parts coming-of-age story, French New Wave homage, and screwball comedy. 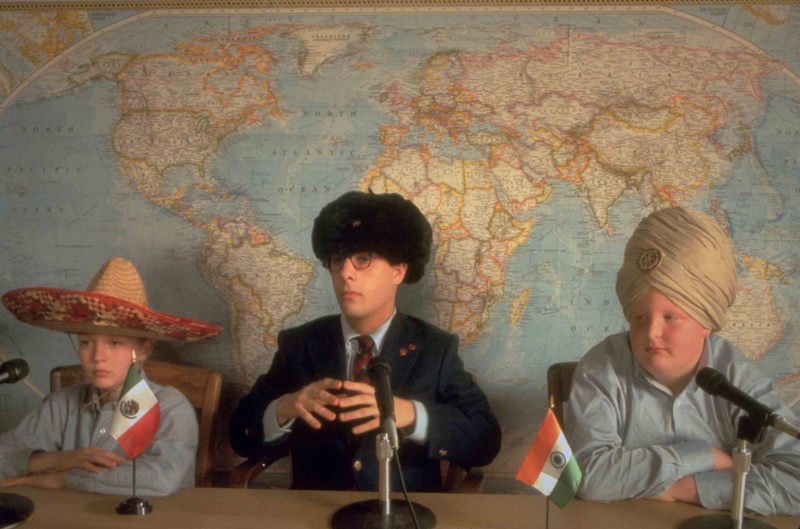 Tenth grader Max Fischer (Jason Schwartzman) is Rushmore Academy’s most extracurricular student—and its least scholarly. 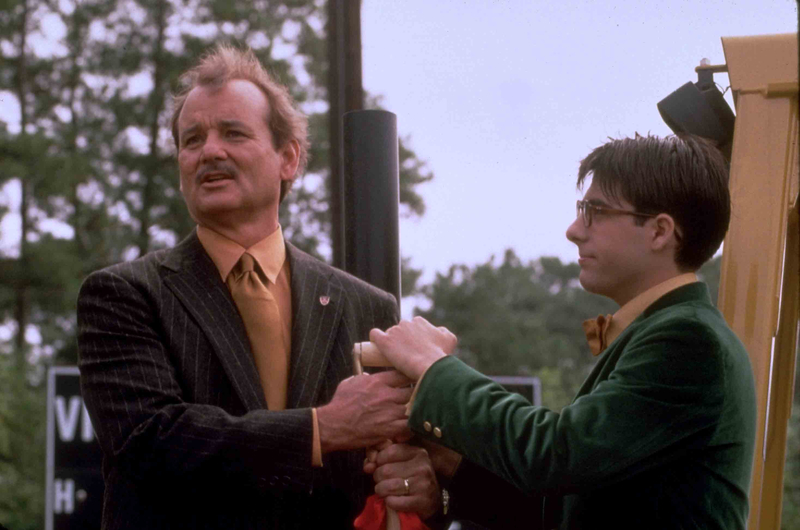 He faces expulsion and enters into unlikely friendships with both a lovely first- grade teacher (Olivia Williams) and a melancholy self-made millionaire (Bill Murray, in an award-winning performance). 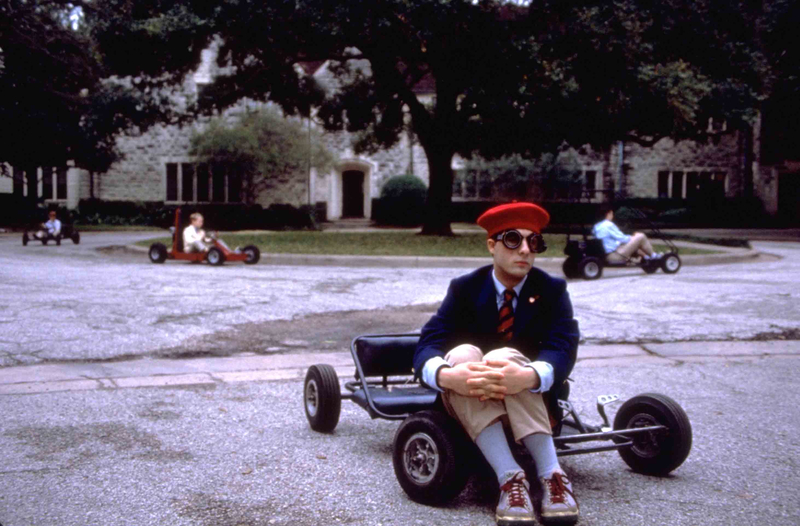 Set to a soundtrack of classic British Invasion tunes, Rushmore defies categorization; it captures the pain and exuberance of adolescence with wit, emotional depth, and cinematic panache.